Under the new pricing, 50 ml of the brand will now be priced at Rs 30 as against Rs 32 earlier, 100 ml at Rs 55 compared to Rs 60 and the 200 ml bottle will now cost Rs 105 against Rs 115. Kolkata-based FMCG firm, Emami has reduced prices of its hair oil to pass on the GST benefit to consumers. 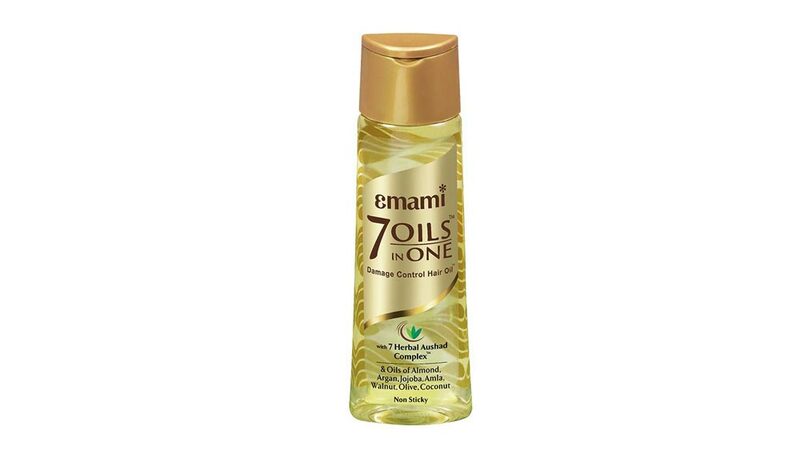 An Emami Ltd spokesperson said, "As a result of reduction in the tax rate of hair oil post GST, we have decided to pass on the benefits to our consumers and have dropped the price of Emami 7 Oils in One across SKUs for production done under GST regime." 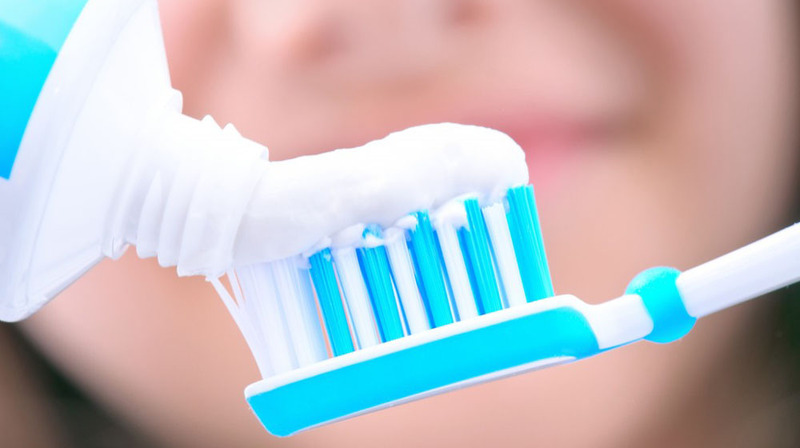 Under the new GST regime, common use products like hair oil, soaps and toothpaste have been kept under tax slab of 18 per cent against 22-24 per cent tax incidence through a combination of central and state government levies earlier. About Us: Kake Da Hotel is a legendary family restaurant founded..
About Us: Co-offiz is an office for all young professionals, start-ups,..